It was a hectic day in the emergency department when I walked into a room and found five family members being checked in. Typically, when numerous family members present together, the illness is an infectious exposure of some sort like flu, whooping cough or strep throat. This group had no fever-related illness yet they had numerous very concerning complaints. It took a little detective work to piece this illness cluster together. The family consisted of a mom and dad in their late twenties with three children under 10. The children all complained of headaches, dizziness and difficulty doing their homework over the past several nights. The kids attended school and both parents worked outside the home. Over the past three days, they would develop similar symptoms each morning upon awakening. The symptoms improved once they got to work or school but kept coming back at home, leading the family to seek medical attention. I carefully reviewed each member of the family’s medical history and any recent changes in medications, travel, or contacts with a sick person to find a cause. I couldn’t find any. New foods or cleaning products weren’t behind their collective illness either. I finally asked the dad if anything new was going on in their house. He paused and informed me that he has been converting their garage into a new family room. Then it dawned on me. I asked him how was he staying warm while putting up the new walls and working in this cold weather. He was using an old gas heater to dry out the mud on the dry walls overnight. That was all I needed to know. I ran out of the room to the nurse and respiratory therapist to arrange immediate 100 percent oxygen therapy for all the family members while I ordered a test. That test was a blood sample for carbon monoxide (CO). The Centers for Disease Control notes that there are 430 deaths nationwide each year from CO poisoning. Ohio has seen 16-28 CO deaths annually since 2007. US emergency departments treat 15,000 exposure victims each year. Although exposure can happen anytime, it peaks in the winter and it kills without warning. With the cold weather upon us, we have turned on our furnaces and lit fires to stay warm. Although the warmth feels great, danger could be lurking. Carbon monoxide is a colorless, odorless and tasteless gas that is a product of incomplete combustion. Many household items, including gas and oil-burning furnaces, portable generators and charcoal grills, produce this poison. Fires, stoves, portable heaters, car exhaust and spray paint are also CO sources. If you think that you or someone may have been exposed to CO, get outside and call 911. The fire department staff are experts in this area and have devices to measure the CO level in your home, find the cause and can treat you if necessary. If your symptoms warrant a trip to the emergency department, you will receive 100% oxygen. Certain high risk patients will take treatment in a hyperbaric chamber, which provides a higher pressure with the oxygen and speeds the elimination of CO from the body. The family that I cared for were lucky and they all recovered after high flow oxygen and a few hours in the emergency department. Winter is a fun time to gather inside and spend time with family and friends. Be sure to check your heat sources carefully so you can enjoy the holidays without worry. 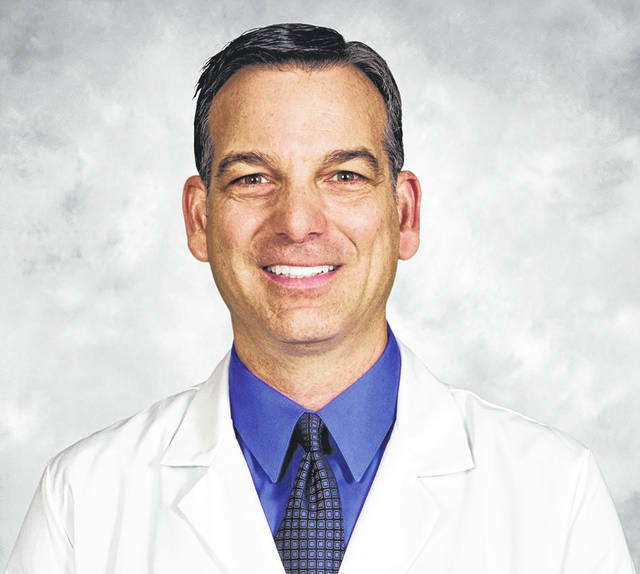 Dr. Paul A. Willette is a residency trained, board certified emergency medicine specialist with 27 years of experience. He is a clinical professor at Ohio University and works for US-Acute Care Solutions at Mercy Health.